Ahead of the 2019 Netier National Capital Rally, Abode Hotels has announced sponsorship of Adrian Coppin for this year’s event on May 11. Attracting spectators locally and nationally, the Netier National Capital Rally is Canberra’s biggest motorsport event, and the only national motorsport event hosted in the capital. As well as sponsoring Coppin, Abode Hotels will also give the rally a new home, with the rally headquarters, service park and competitor hub all hosted at Abode Woden. Abode Hotels general manager, Rien Donkin, said that supporting events which bring vibrancy and visitors to Canberra is important to Abode Hotels. “Adrian grew up in Canberra, and has competed at rallies locally, nationally and internationally since 2010,” he said. “As a home-grown independent hotel brand, supporting local talent and promoting sport tourism is key to our organisation, and further connects us to the Canberra community. “We are excited to sponsor Adrian in this round of the Australian Rally Championship, and look forward to a successful rally for both competitors and spectators,” Mr Donkin added. As well as being home to rally headquarters and the competitor service park, Abode Hotels will also host the ceremonial start of the rally at Abode Woden. Adrian Coppin said that having all elements of the rally in one place is a big advantage for the event. 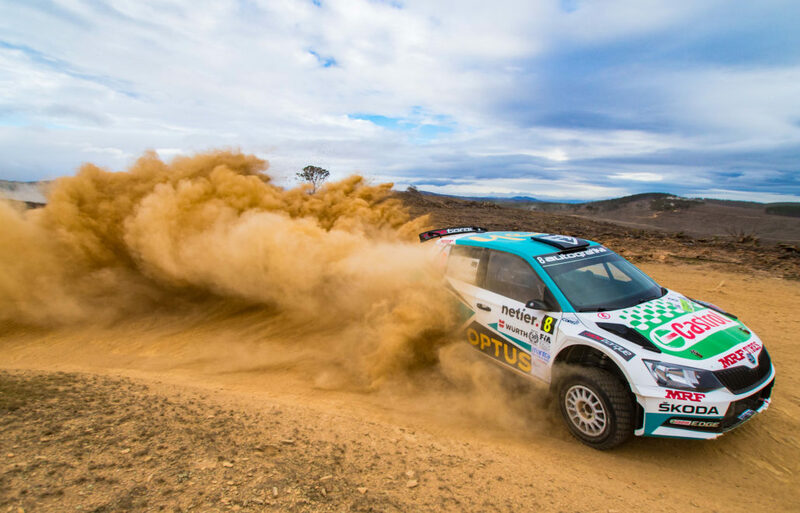 “Abode Hotels’ sponsorship and support for this year’s rally will help us create a great event atmosphere for spectators and a central base for some of the best rally drivers in Australia,” Coppin said. The Netier National Capital Rally will officially launch in Kowen Forest on March 21, with the rally then commencing on Saturday, May 11 in Uriarra Forest.